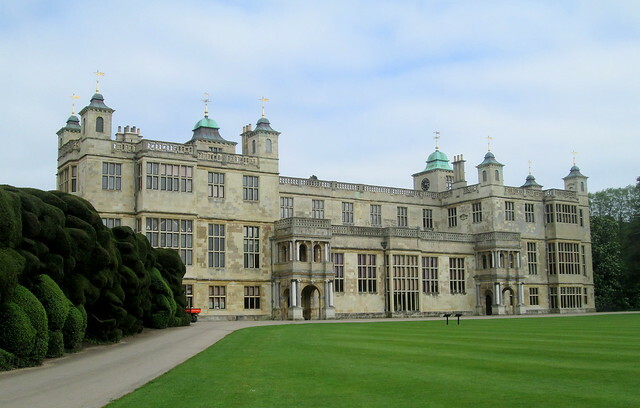 I was looking through some photos recently and I realised that I had never got around to doing a blogpost about Audley End. We went there on our way back from our trip to Holland last May. We had actually driven past the place the year before but as it was after 4 pm we weren’t able to go into it. It’s a very large 17th century Jacobean house not far from Saffron Walden in Essex. It’s apparently a third of its original size which is quite amazing, over the years the rest of it has been demolished, but it still seems a complete house now. The parkland was designed by Capability Brown – as so many of them were. 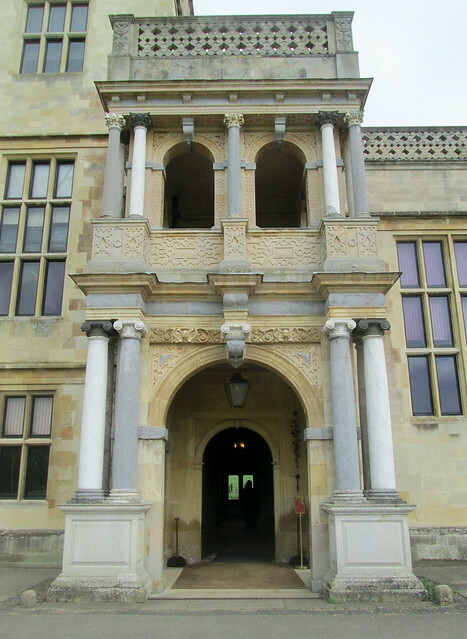 The house has had a very checkered career over the years but nowadays Audley End is owned by English Heritage and if you are a member of Historic Scotland you get in free. 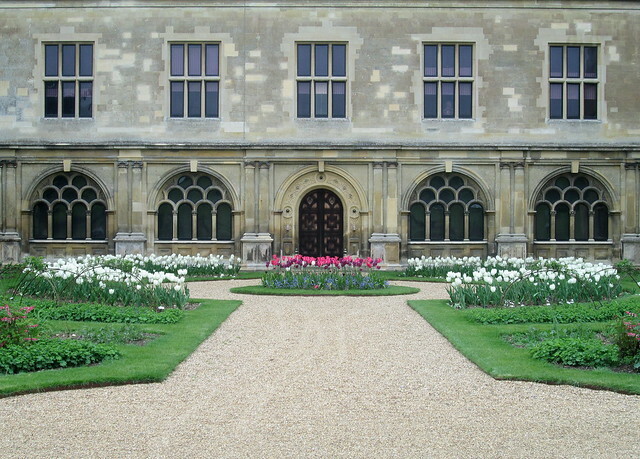 It’s definitely worth a visit if you are interested in historic houses and gardens and you find yourself in East Anglia. 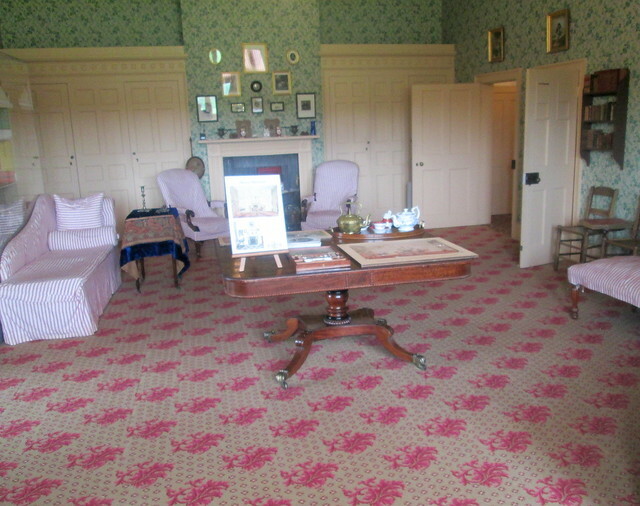 Below is a photograph of the nursery. The photo below is of a wee bridge and much smaller house which I think is/was used to house staff. 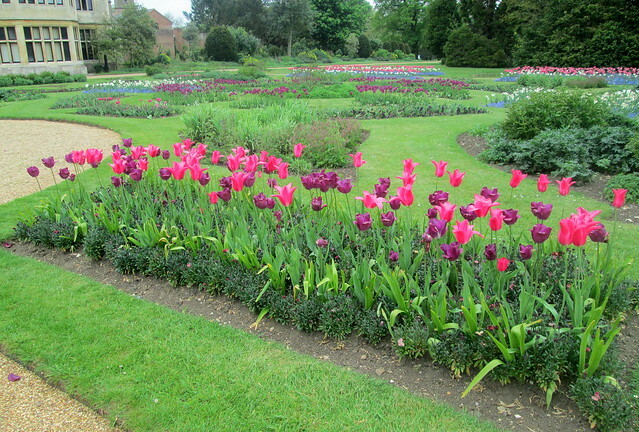 You can see more images of Audley End here. 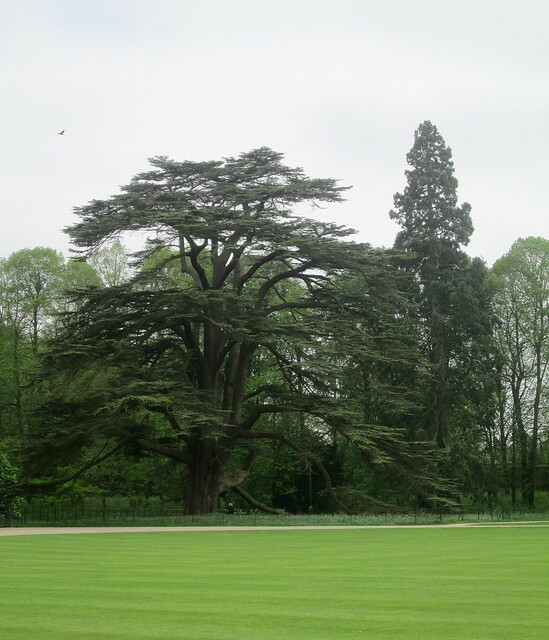 This entry was posted in Architecture, Bridges, Gardening and tagged 'Capability' Brown, Audley End, Essex, Jacobean house, Saffron Walden by Katrina. Bookmark the permalink. 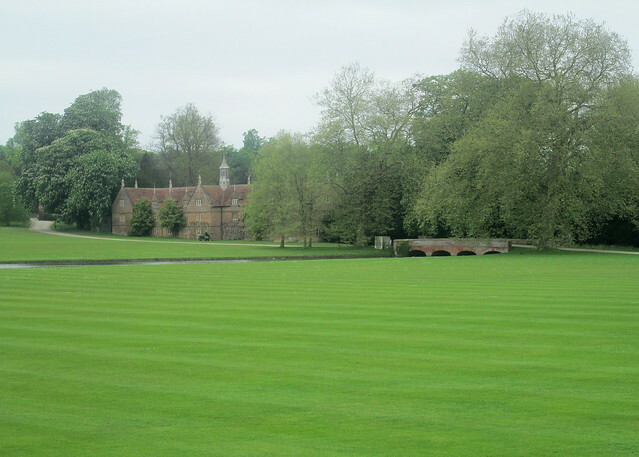 I find the beauty of magnificent houses and grounds like this so very *satisfying*. 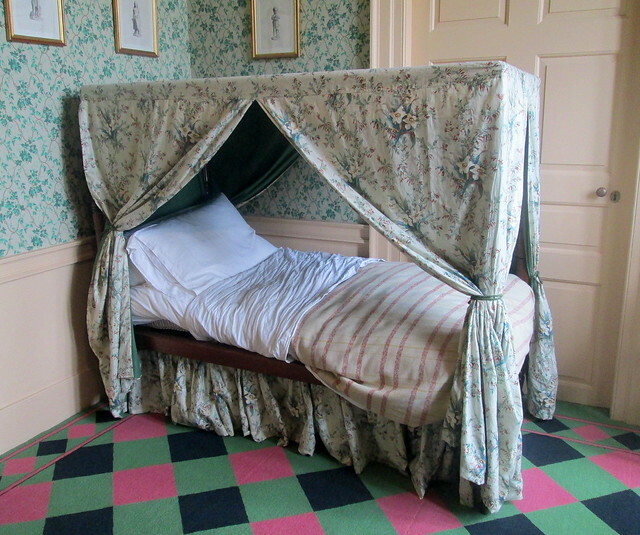 I picture “Blandings Castle” looking something like this! Now that you mention it – it would make a perfect Blandings. A very impressive house! I love those tall trees. 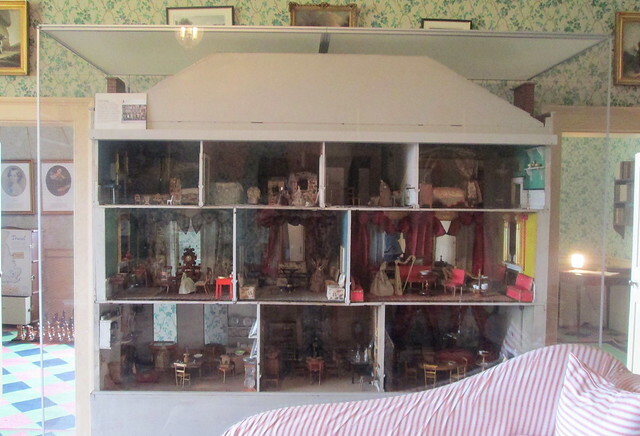 And the dollhouse! Sensibly they had most of the toys behind glass. I would have loved to play around with them! That is all gorgeous. The building, the grounds, the interior and that lovely doll house. It is a lovely place and it wasn’t very busy which made it an even better experience for us. That sculpted hedge is amazing! 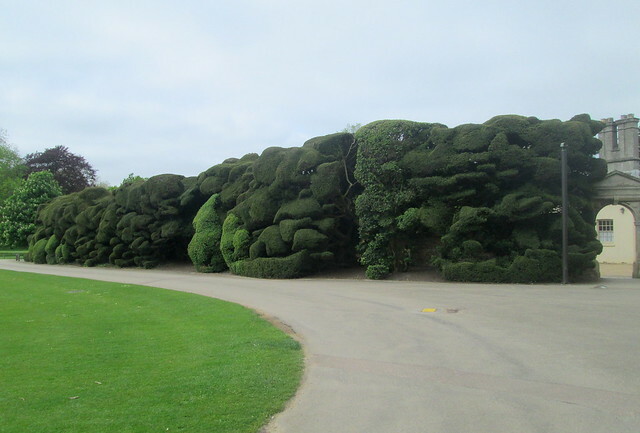 I know, I would love a hedge like that but it’s probably at least a few hundred years old – I don’t have the time!